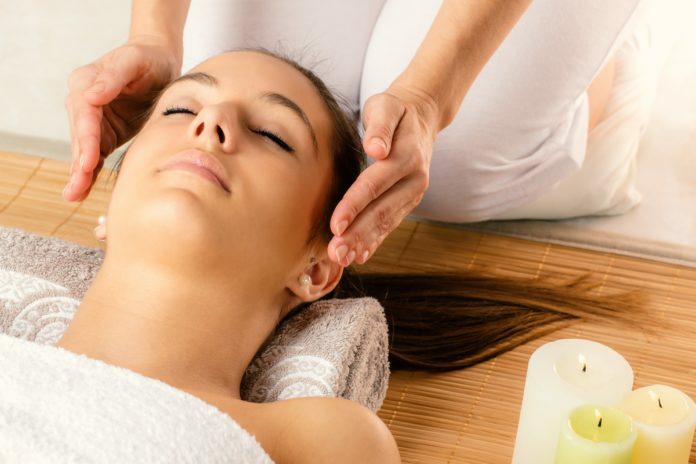 Home Natural Remedies Should You Give Reiki a Try? Should You Give Reiki a Try? At PainResource.com we talk a lot about creating a personal, unique pain management plan that works for you. That generally means medication and non-drug therapies, from massage and acupuncture to supplements and heating pads. There’s another drug-free option you may want to consider. The therapy know as Reiki. Before you dismiss it as New Age malarkey, hear us out. There’s an increasing amount of good research being done on this type of “energy healing” therapy, and much of the therapy is focused on easing pain. But let’s first explain what Reiki (pronounced rAI-kee) is. Reiki probably derived from the Tibetan scriptures, Vitale says. The practice was lost for thousands of years, until a 19th-century Japanese monk revived it. “Almost every culture around the globe has some reference to the use of hands to heal,” says Vitale, founder of Innerlight Research, in Toms River, N.J. “Many, many cultures believe in the use of energy to heal.” The National Center for Complementary and Alternative Medicine, part of the National Institutes of Health, recognizes Reiki as a complementary health approach. Maybe you’ve already had therapeutic touch (TT) or healing touch (HT). Reiki is a bit different but operates on the same principles. The research on Reiki™s effectiveness in relieving pain is conflicting. A 2008 study of the use of Reiki, touch therapy, or no touch on 100 fibromyalgia patients found that none of the treatments eased the participants’ discomfort. Though that study was a randomized, controlled trial, Vitale says most research on Reiki isn’t well-designed”something that she and others have worked hard in the last few years to fix. Newer, better constructed research is indeed “pointing” toward a useful role for Reiki in easing pain, she says. The clinical trials now are done with more rigor,” Vitale says, adding that she’s working on a review of the status of Reiki and pain management research. Her research has focused largely on post-operative pain. (Vitale also wrote a 2007 review about research on Reiki for pain and other health problems.) She is currently consulting on a large trial at a military hospital studying pain related to trauma to veterans’ arms and legs.